Tartan Fairytales : Christmas/New year make up! Hey guys! So as you can imagine I am super busy this time of year with make up for Christmas parties, so I thought I would share this look I done today with you! Lots of glitter and nice and smokey! I really love this look (if I do say so myself!) A silver glitter black cut crease & it's so easy to do! So here are the steps..
1. Prime you eye. You all know the drill by now. This makes your shadows last all day and make the colour pop. 2. Apply a brown transition colour in the crease. This will make everything blend more easily and make the eye look smokey. I used 'salted caramel' from the TooFaced Chocolate bar palette. 3. I then applied Vaseline to the lid so the glitter had something to stick onto. I just used Barry M's fine glitter dust in silver. It's just like Mac's 3D glitter and a fraction of the price! 4. So now you had you glitter. Apply your eyeliner with a large flick - this is so the cut crease has something to merge with. Gel or liquid is best for this. 5. Take a matte black eyeshadow - I used revolver from the Vice 3 palette - with a pencil or definer brush. I used a Mac 219. Just gently start applying the black shadow in the crease. Apply, little and often and build it up slowly and blend as you go until you get the line you are after. 6. Apply the same colour you used for your transition shade on your bottom lash line and then apply your black on the last third of you bottom lash line. 7. Apply your fave mascara and lashes and you're good to go! Here is a little video of the look so you can see the colours better! 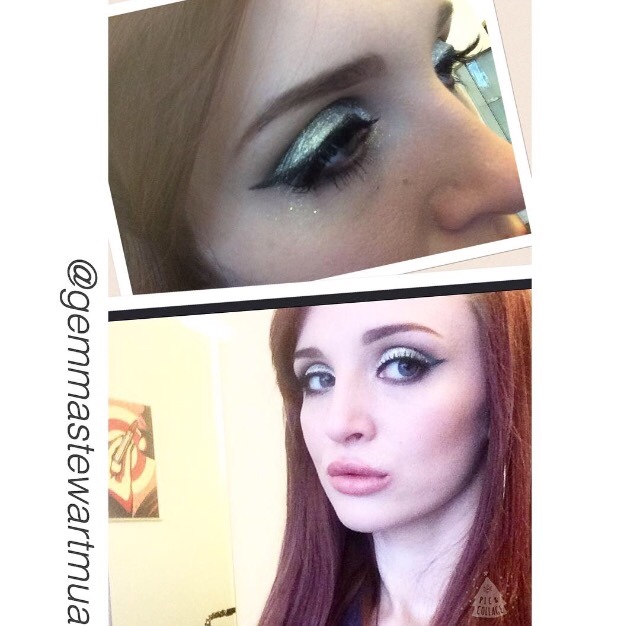 https://www.facebook.com/gemmastewartmua/videos/739253512884895/. 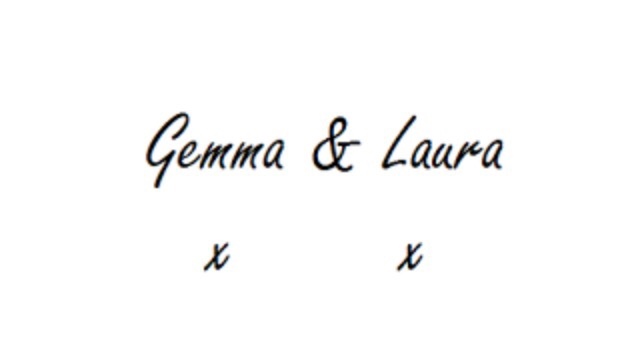 You can see more make up looks on my professional make up page - Gemma Stewart Make Up. Or if you'd rather you are more than welcome to book in with myself! Fave Celeb Looks of 2015!